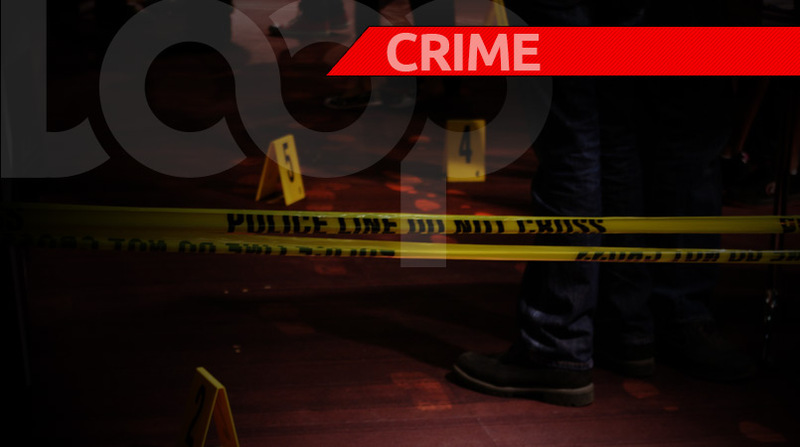 A policeman was rushed to hospital for treatment after he was attacked and shot several times by a gunman on Tarrant Drive, an area located close to the Ambrook Lane community, St Andrew on Saturday. 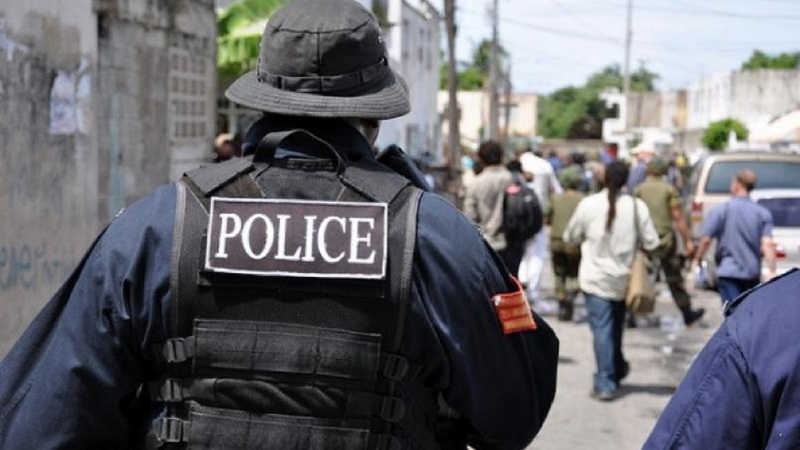 Reports reaching Loop News are that about 11:55 a.m., the traffic police was travelling on a marked motorcycle along the mentioned roadway when he was attacked by a man, who was wanted by the authorities for several crimes. Reports are that the policeman was shot several times by the man who then escaped from the area. 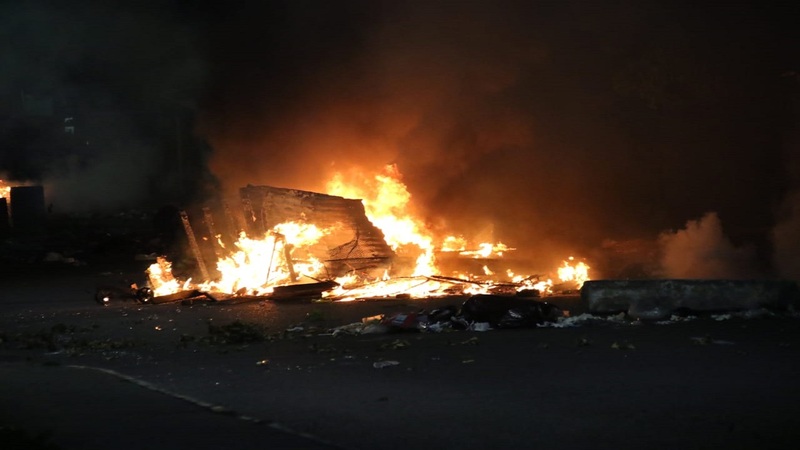 The injured policeman was rushed to hospital where he has since been admitted. Reports are that the policeman was shot in his two legs and other parts of his body. More details to follow as Loop News continue to track the story.